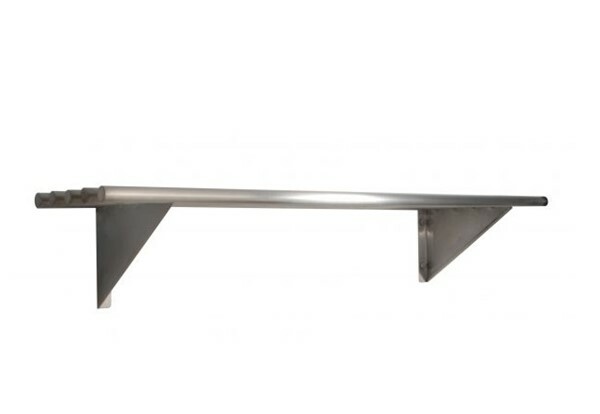 The KSS 1500mm Pipe Wall Shelf Ledge W/ Brackets are an ideal solution for commercial kitchens and food premises. 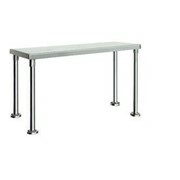 Extremely sturdy and durable. 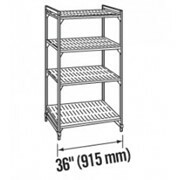 KSS shelves are manufactured using 304 grade stainless steel to ensure the highest quality and durability. 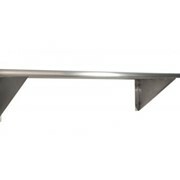 The shelves feature a 25mm round stainless steel pipes with welded end caps. 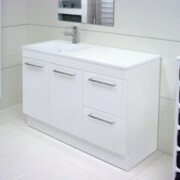 All shelving products by KSS come flat packed for easy transport and are quick and simple to assemble. 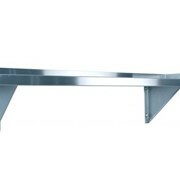 All KSS products have stainless steel tops, stainless steel shelves and stainless steel brackets. 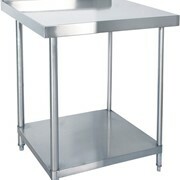 Catering Equipment Australia is a supplier of commercial hospitality equipment to the food service industry. Our online business model enables us to provide the best value pricing on equipment for your restaurant or café, while holding plenty of stock in our Melbourne warehouse. While founded in 2016, we have been in the hospitality equipment industry for decades, and have established relationships with suppliers over time, to ensure we can provide a great range, and at a great price. 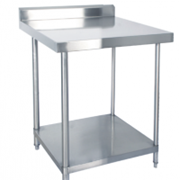 Catering Equipment Australia supply to restaurants, cafes, bakeries, patisseries, night clubs, bars, cooking schools, canteens, wineries, caterers, hospitals, aged care facilities…… the list goes on. 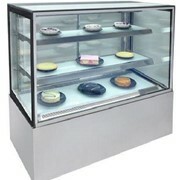 Come shop with us 24/7 and build your commercial kitchen. 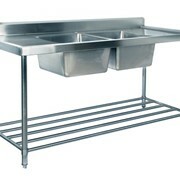 Mention HospitalityHub so Catering Equipment Australia can best assist you! Get a callback from an expert at Catering Equipment Australia to help answer your questions.